Again Faster recaps the Games. 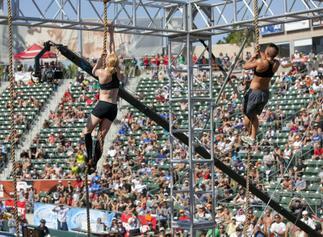 There were so many spectacular moments of the 2010 CrossFit Games it would be hard to fit them all in to one video. 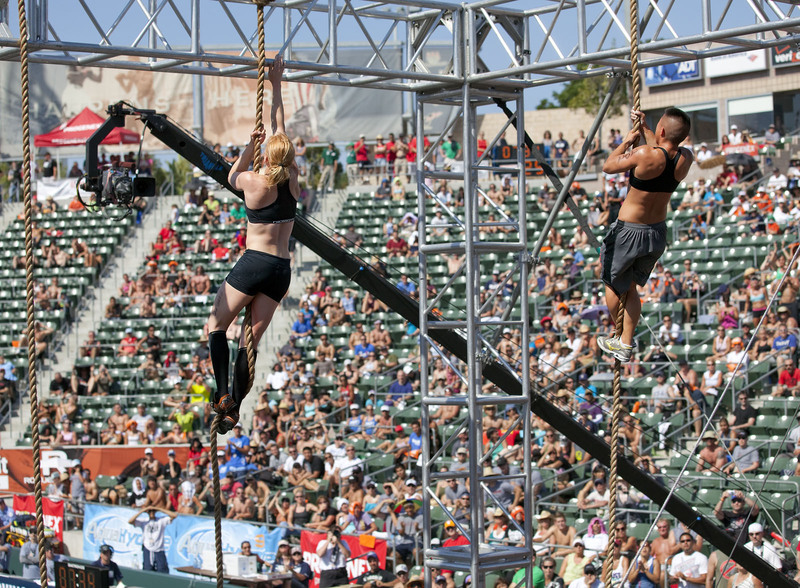 Everything from the venue, crowd and athletes were absolutely inspiring. Again Faster captured the essence of this years Games for us and came through with this video which hit the main site just a day ago. 22 July 2010 / 7:15 p.m. Awesome job guys, once again. Well done. 23 July 2010 / 5:52 a.m.
Could you send me an email with the name of the song in this video? This gives me goose bumps. 24 July 2010 / 2:09 p.m.
25 July 2010 / 7:43 a.m.
Found the song: Release All Light by De La Mancha. Amazing video, guys - this one is one of my top favs of all time. 24 December 2010 / 1:11 p.m.